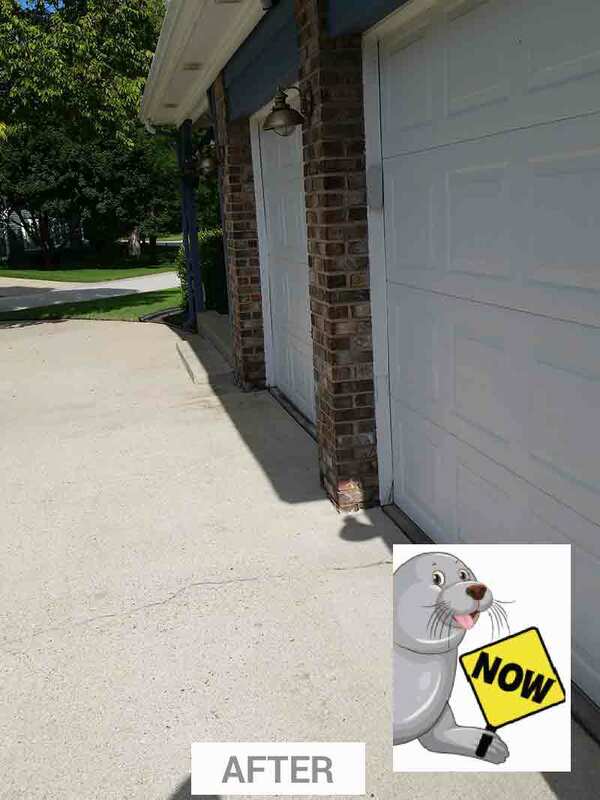 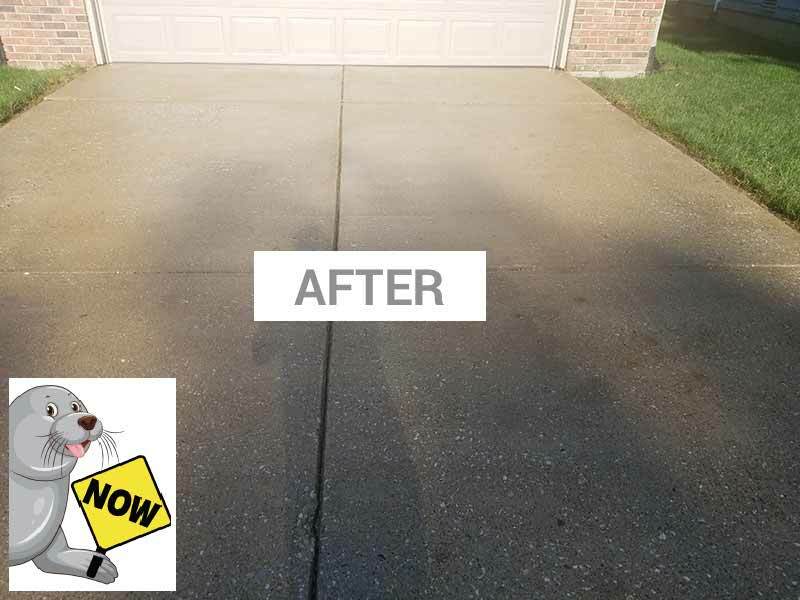 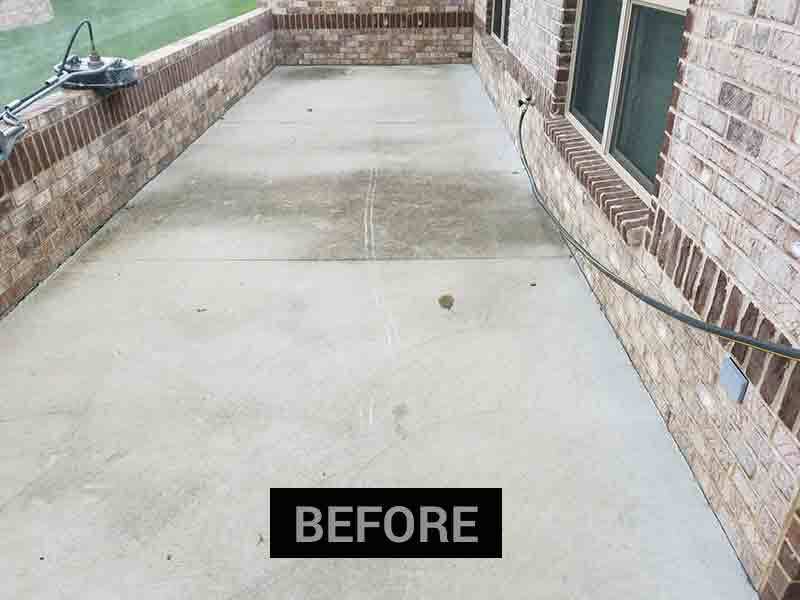 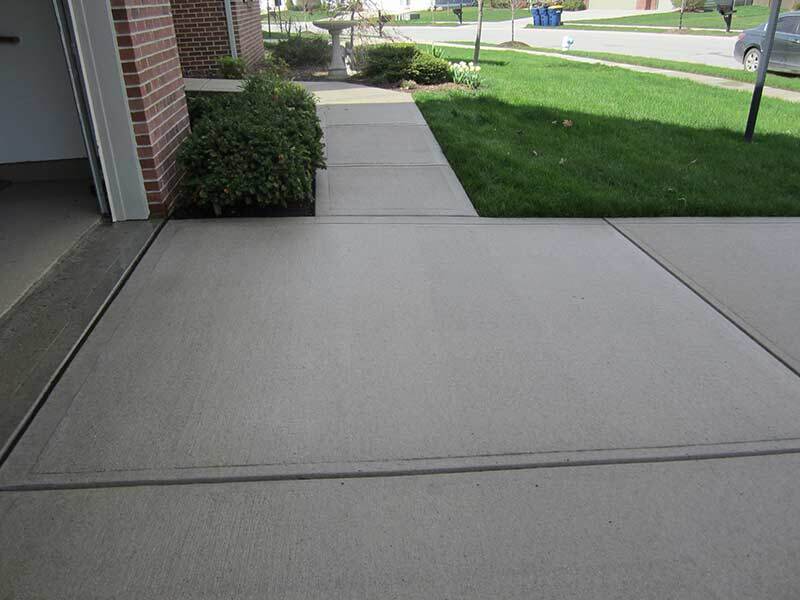 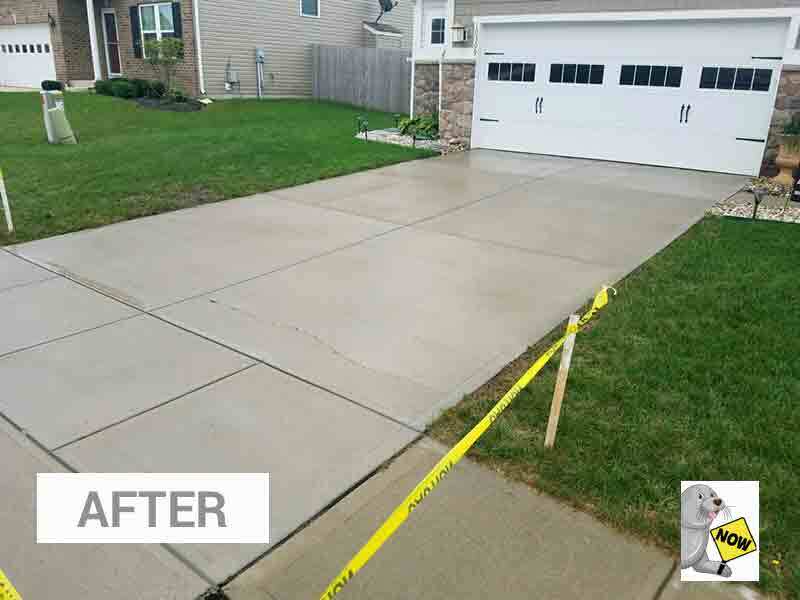 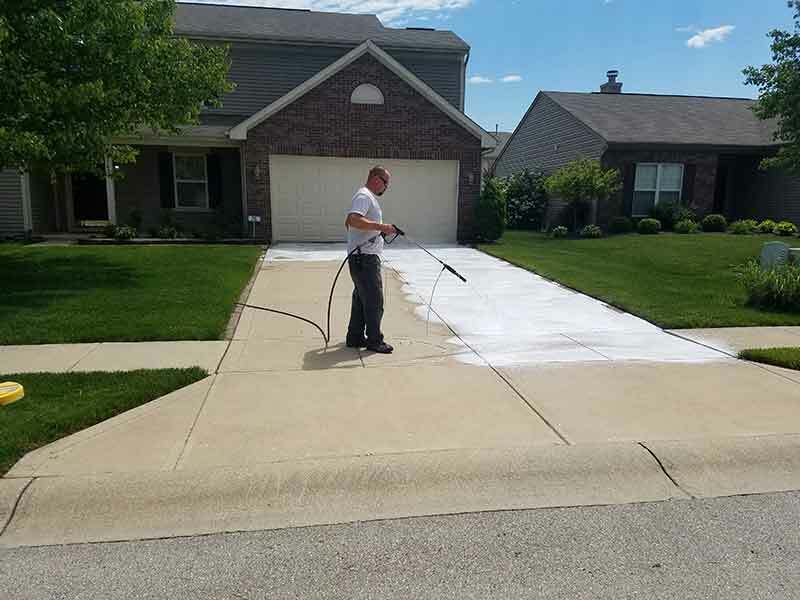 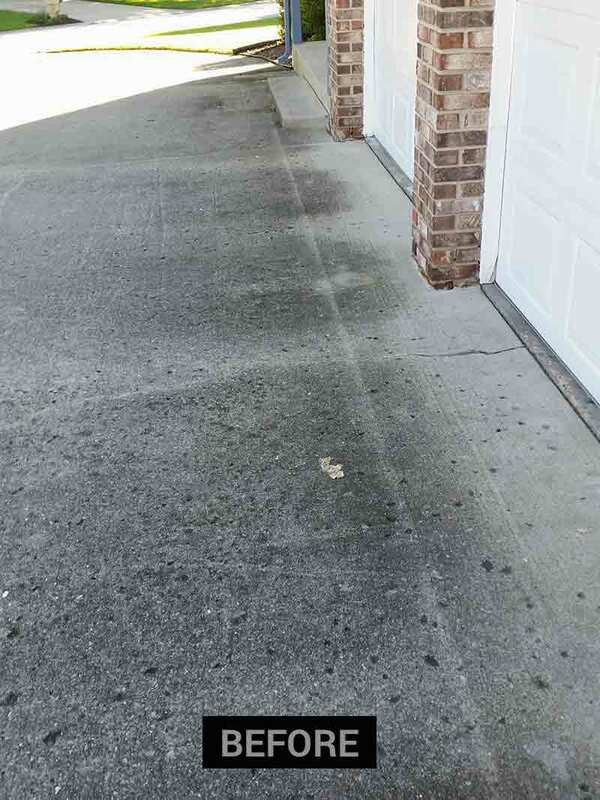 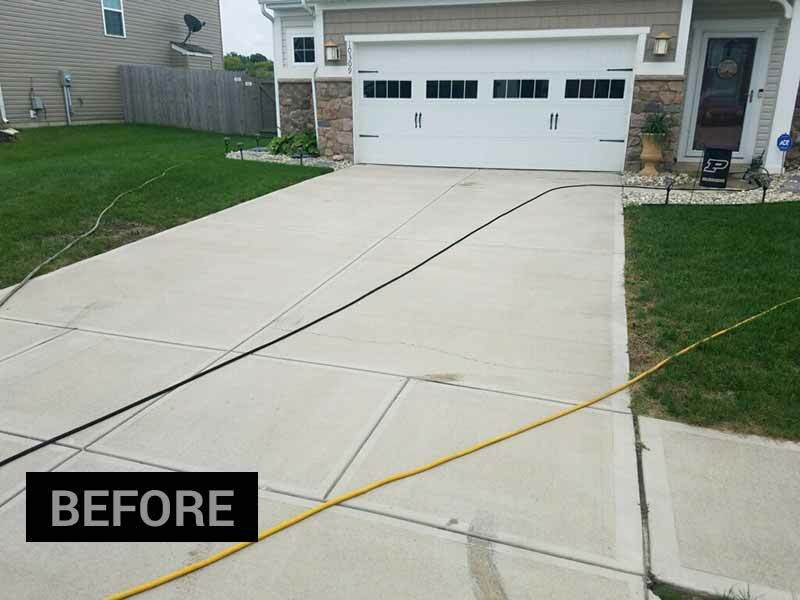 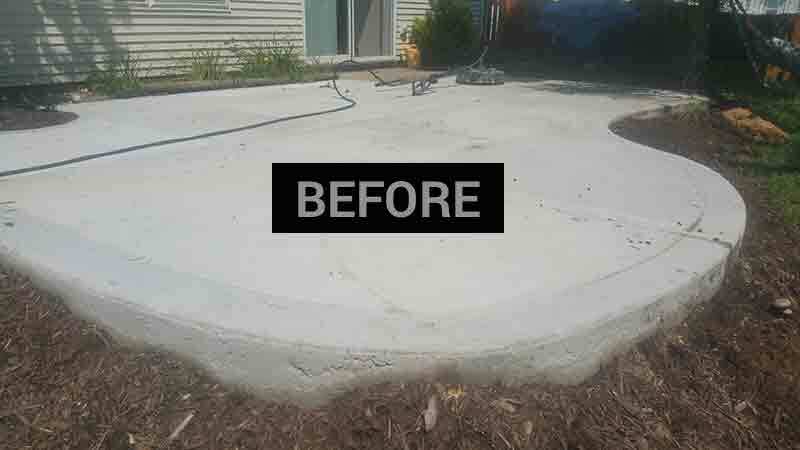 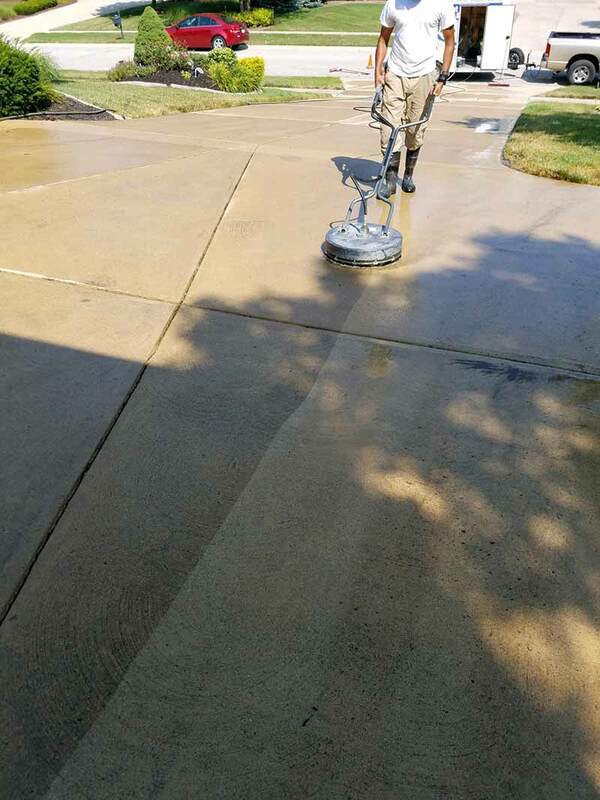 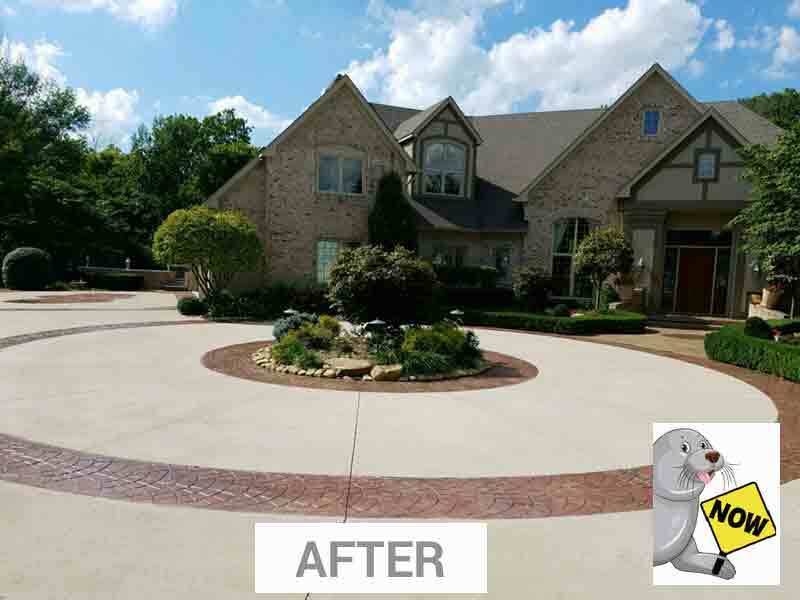 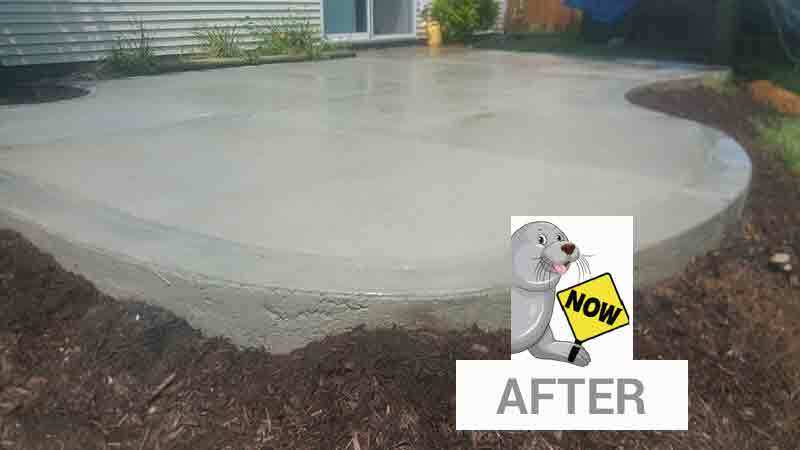 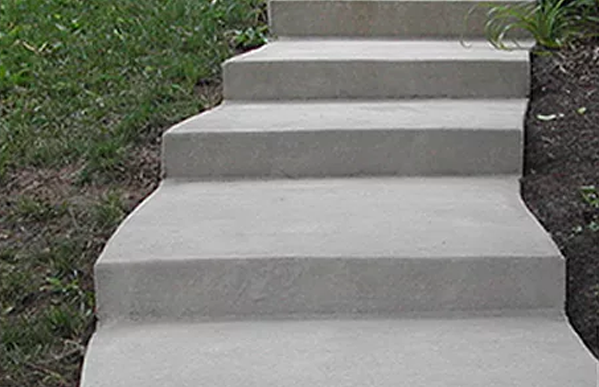 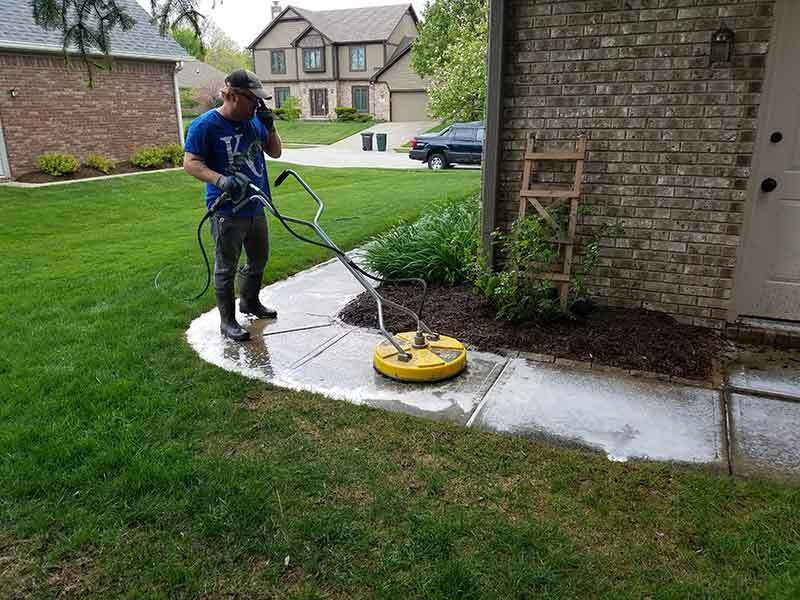 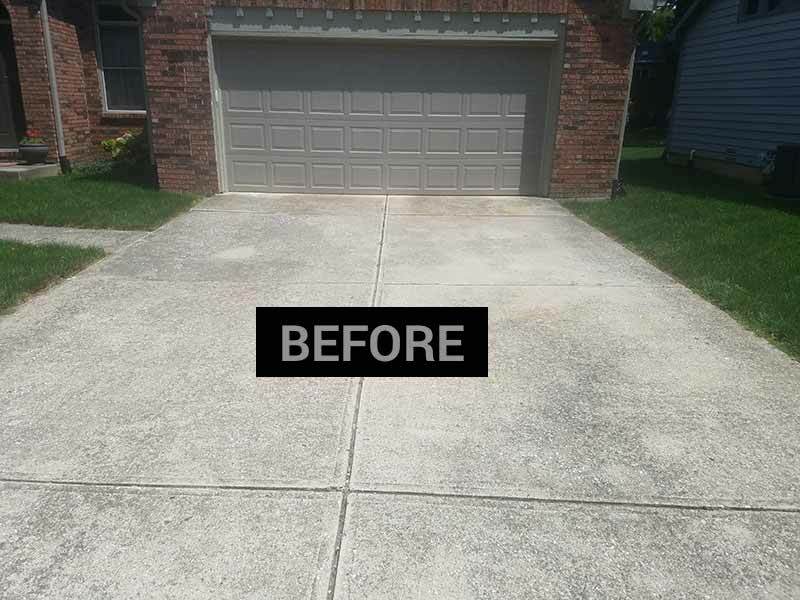 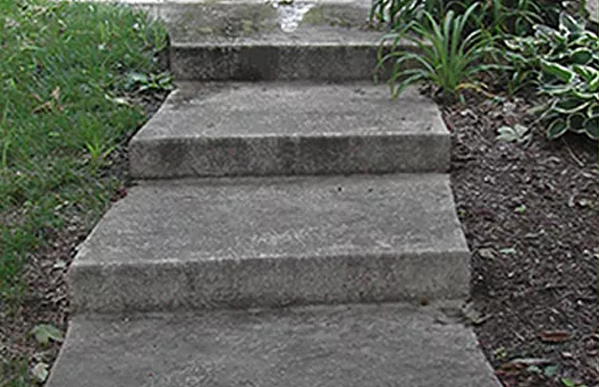 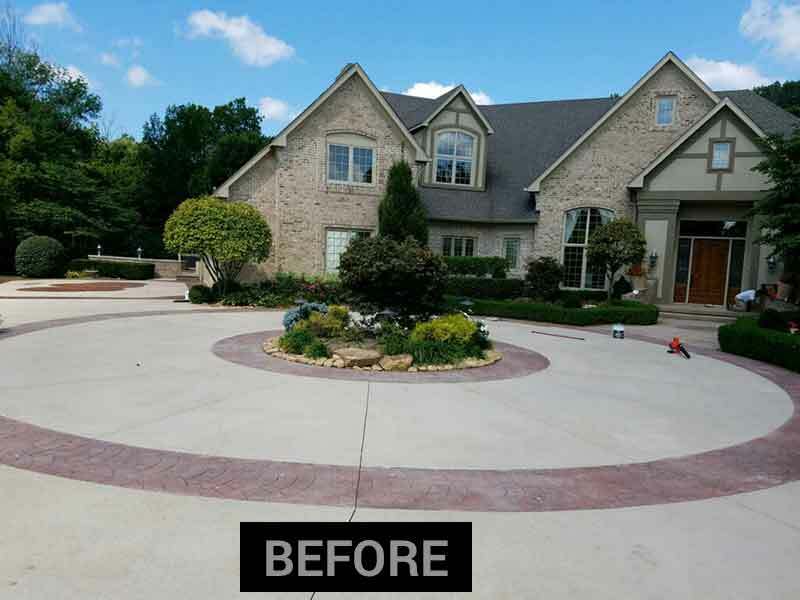 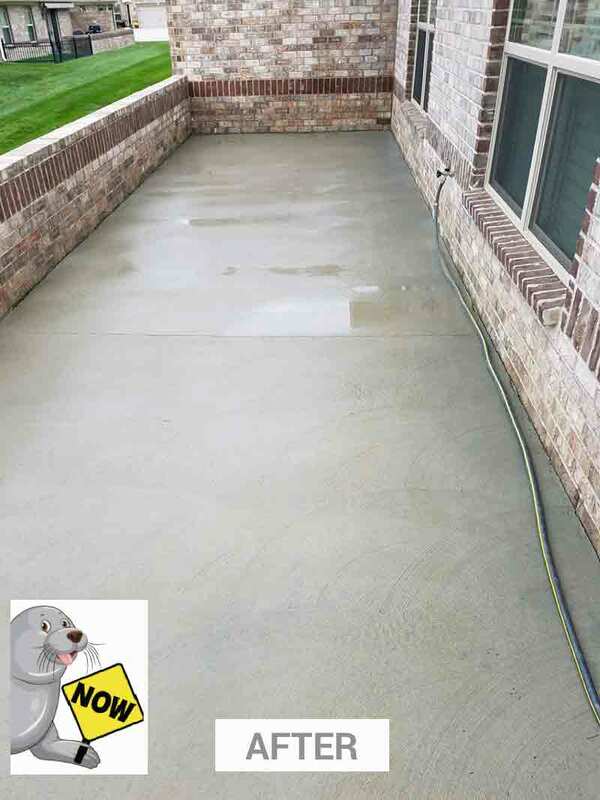 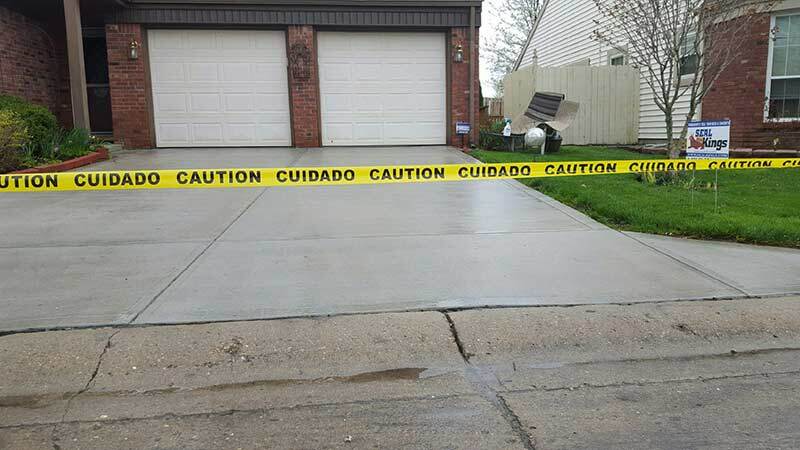 More than just a coating, Seal Now concrete sealant chemically reacts to concrete surfaces and develops an internal layer of protection. 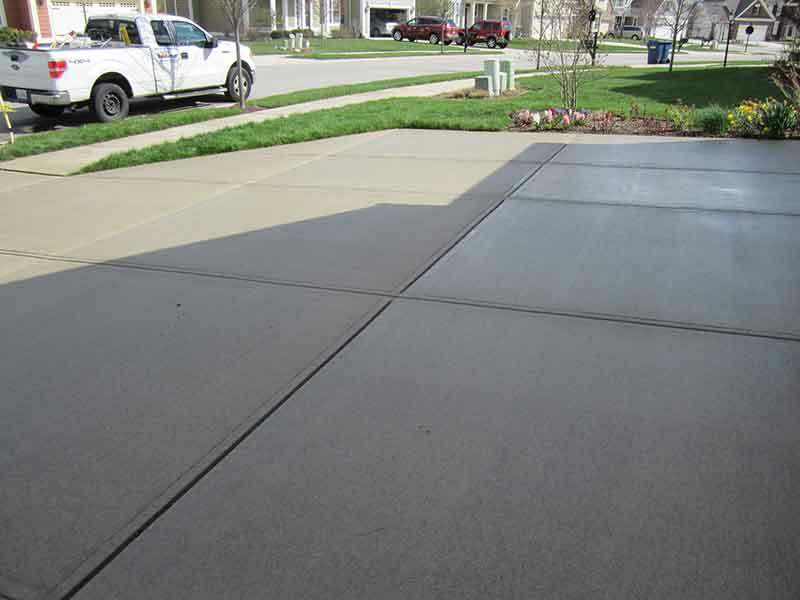 This new material that is created is neither a concrete material nor a sealant, but it has the best properties of both. 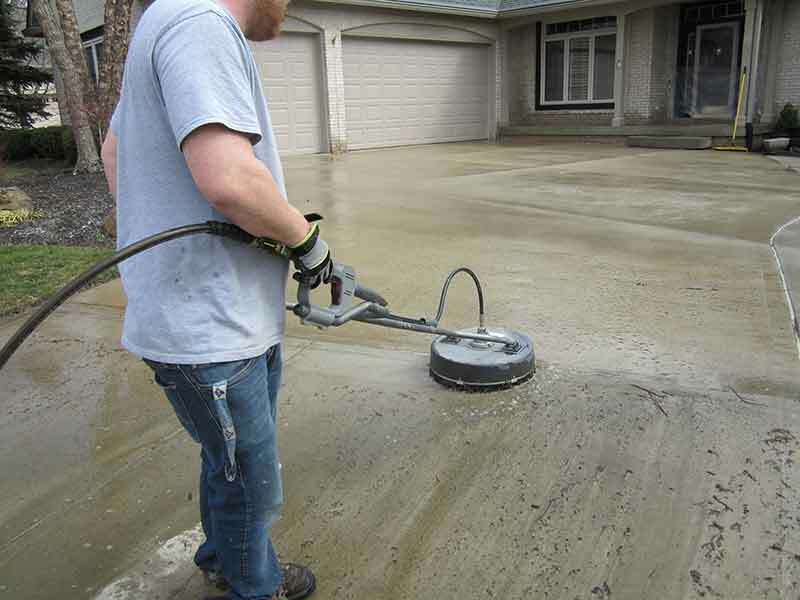 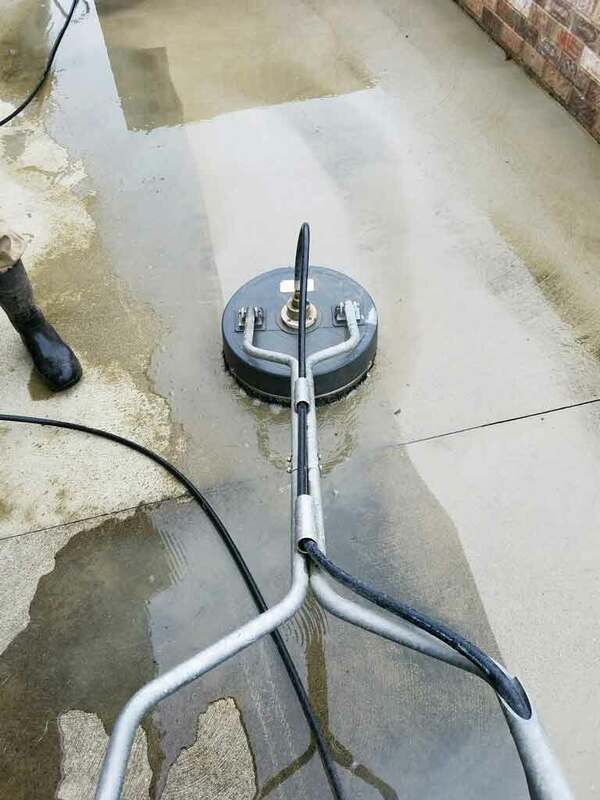 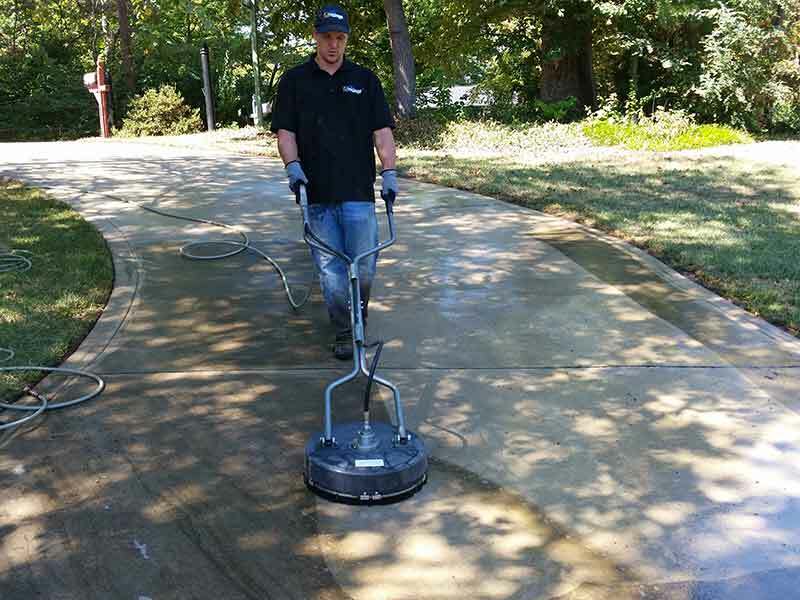 Our concrete sealant protects against such abrasives as acids, salts, and oils while providing permanent protection against pitting, corrosion, and deterioration. 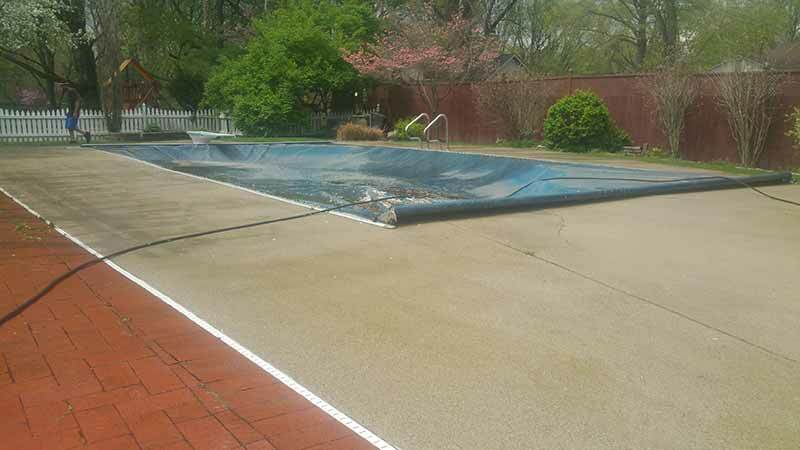 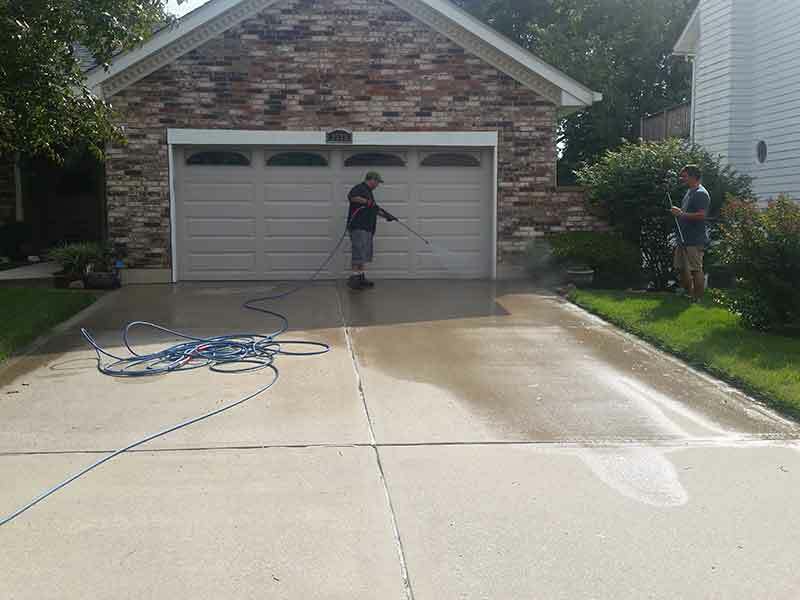 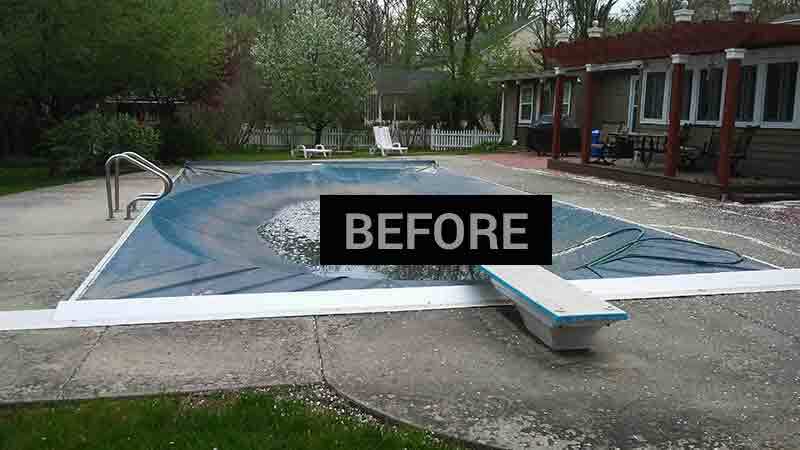 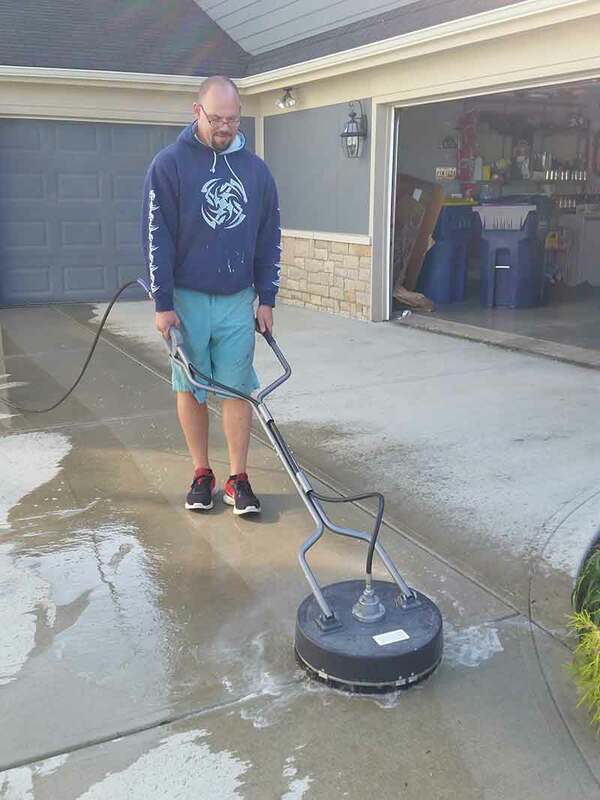 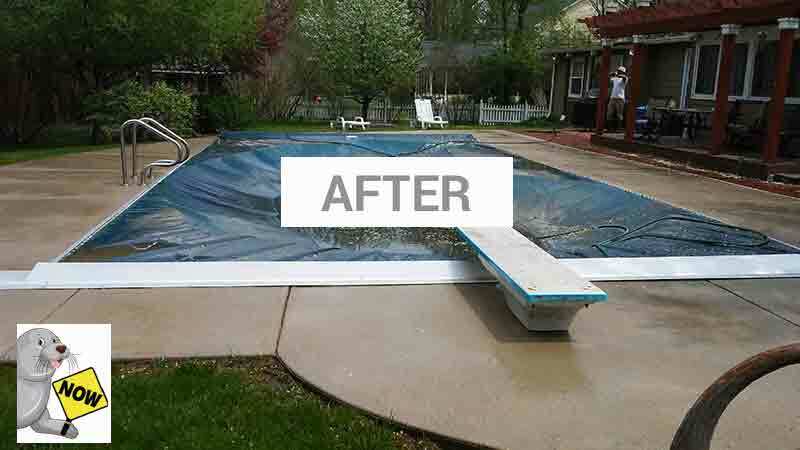 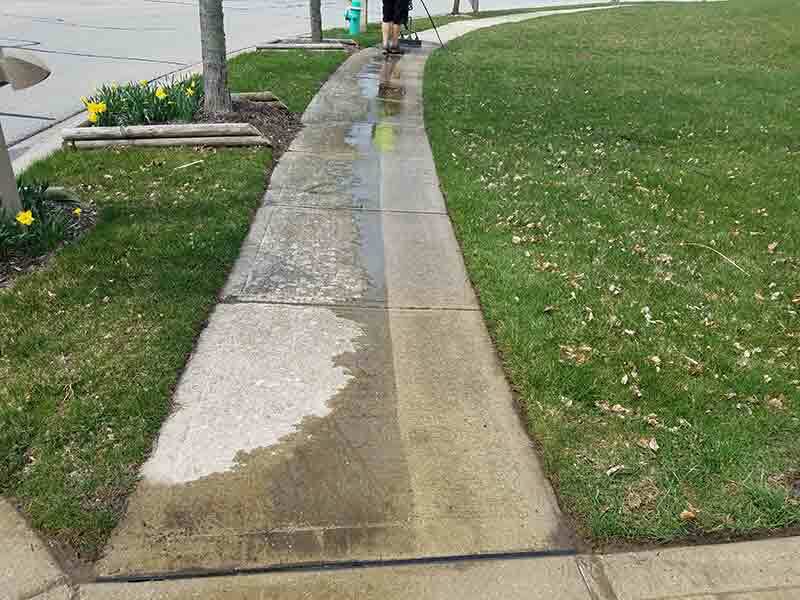 It also helps prevent water leakage, deterioration, and staining. 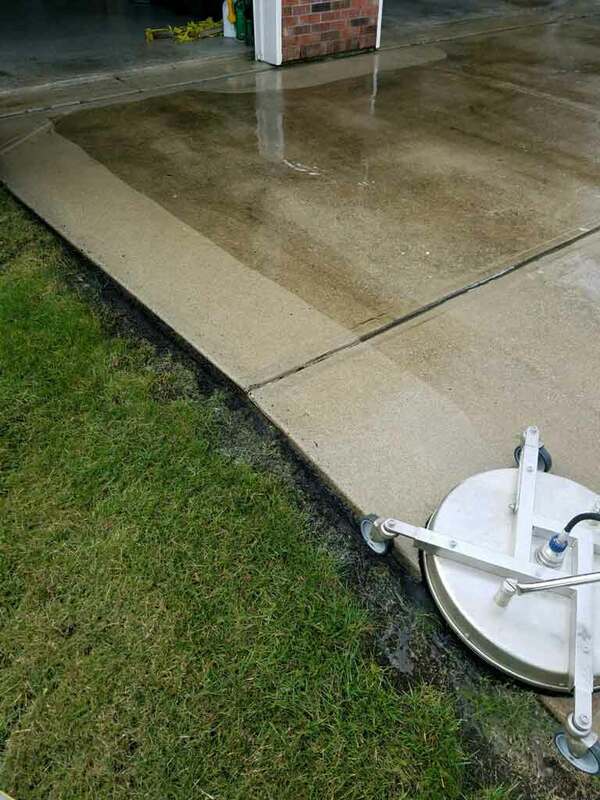 And it increases concrete strength up to 23%.